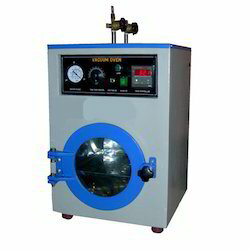 Owing to our profound knowledge of this domain, we are able to come up with Cooling Instruments. 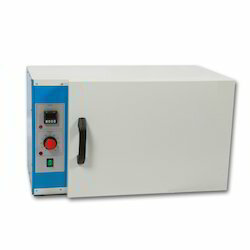 Our product range comprises Incubator, Automatic B.O.D. 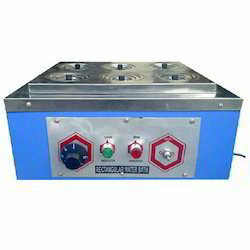 Incubator, Orbital Shaking Incubator, Laboratory Round Heating Plate and many more. Our experienced team of professionals make use of optimum quality raw material and exquisite tools & technology at our state-of-the-art infrastructure premises. 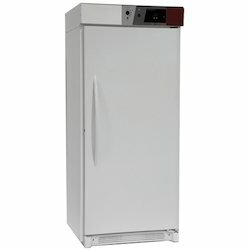 Also, clients can avail this range according to their choice and preferences. 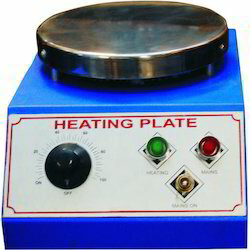 We bring forth for our clients, an extensive array of Laboratory Round Heating Plate. 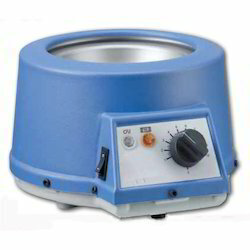 These laboratory round heating plates are manufactured using superior quality mild steel that are procured from the reliable vendors of the market. Moreover, the offered range of products is tested on various parameters so as to ensure their adherence with international standards and norms. We are a leading name in this domain engaged in offering our prestigious patrons Automatic BOD Incubator. Our offered range is manufactured using premium quality raw material that are obtained from the certified vendors of the market. 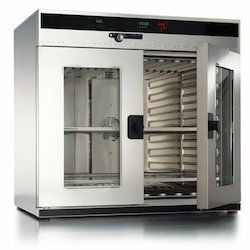 Multi purpose use: Can be used as low temp-chamber also. 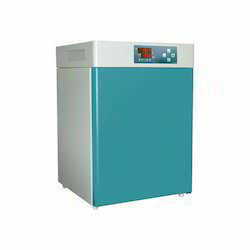 In order to cater to the vast market demands, we are engaged in offering Lab Incubator. 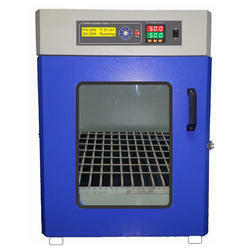 Suitable for storage of electronic components, biological specimen & accelerated aging tests of large number of pharmaceutical sample, our range is used for Botany, Cytological, Plan & animal breeding laboratories where controlled conditions of temp / humidity & illumination are required. Temperature is controlled accurately by digital PID temp. controller to the pre set chamber temperature. 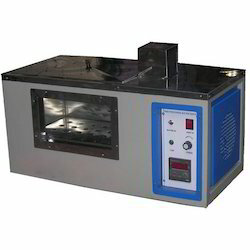 Wide Temperature range from 5 to 80° C.
Speed and time indicator can be set as needed, provides wide range of application. Other accessories are Acrylic door for viewing, Illumination light & air circulation fan etc. 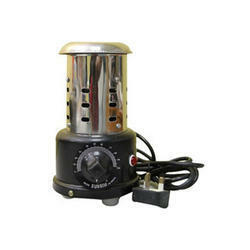 Creating a niche in the field of supply and distribute of Heating Mantle Fitted with Energy Regulator. 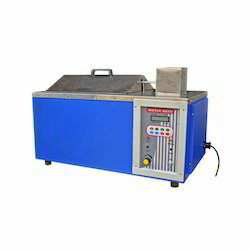 The heating mantle consists of an energy regulator which is primarily used for the regulation of heat. Heat could range from low to high. These energy regulators absorb a large amount of heat quite easily owing to their inbuilt mechanism. In addition to this, these heating mantle fitted with energy regulator are available at leading market prices. 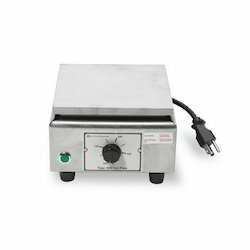 Looking for Cooling Instruments ?